We are located next to Sagebrush Steakhouse & Saloon on Russ Avenue. 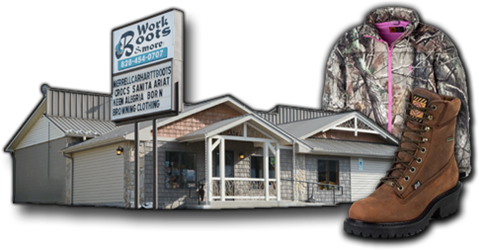 Great selection of shoes,boots, sandals and accessories. Shop women and men’s shoes & find a wide variety of styles & sizes. 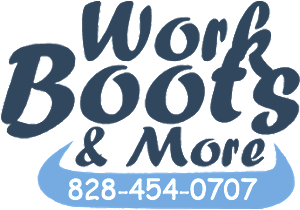 We can assist you in finding the right shoe for you feet!